Sony Ericsson unveiled Xperia arc S at the press conference in conjunction with IFA in Berlin recently. This latest addition to the Xperia family has a processor upgraded to 1.4Ghz and Sony 3D sweep panorama technology. Xperia arc S features a 25% faster camera start up and media conversion , along with 20% faster web page rendering compared to Xperia arc. Xperia arc S is the fastest and most entertaining Xperia to date and it clearly demonstrates how the Xperia family offers the best smartphone experience that brings together world’s of Android and Sony. 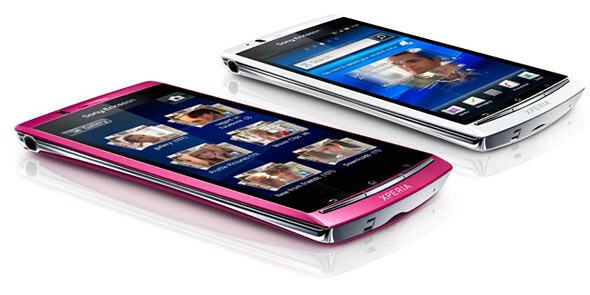 Xperia arc S includes best-in-class Sony technology such as 3D sweep panorama. 3D sweep panorama images can be captured and then viewed by connecting the phone to a 3D TV using the HDMI output. 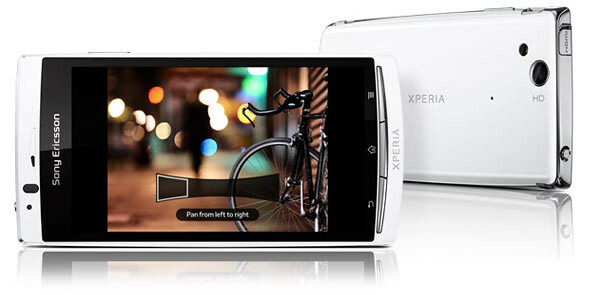 Xperia arc S also has a visually brilliant 4.2” Reality Display with Mobile BRAVIA Engine, an 8.1mp camera with HD video capability and Sony’s award winning Exmor R for mobile image sensor that enhances still images and videos even in low light conditions. Consumers also have access to a uniquely social entertainment experience of sharing and discovery with Facebook inside Xperia, plus the extensive world of Android with over 250,000 applications. Check out the new Xperia Arc S video below.